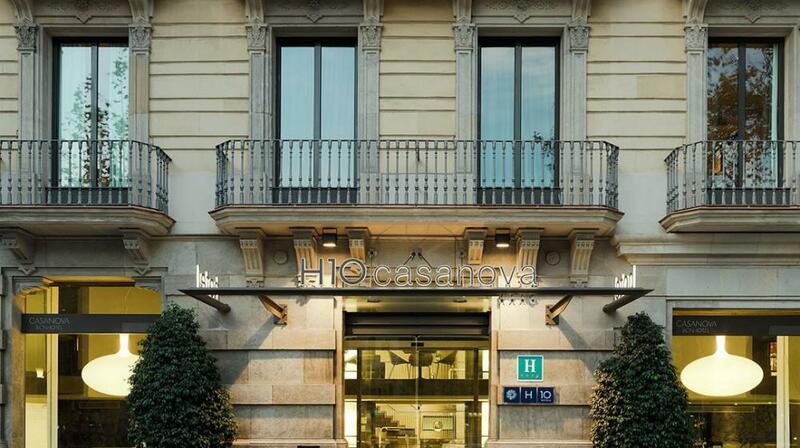 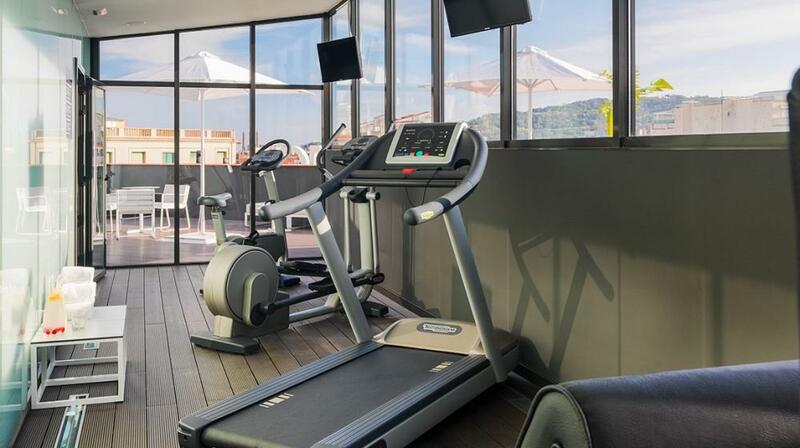 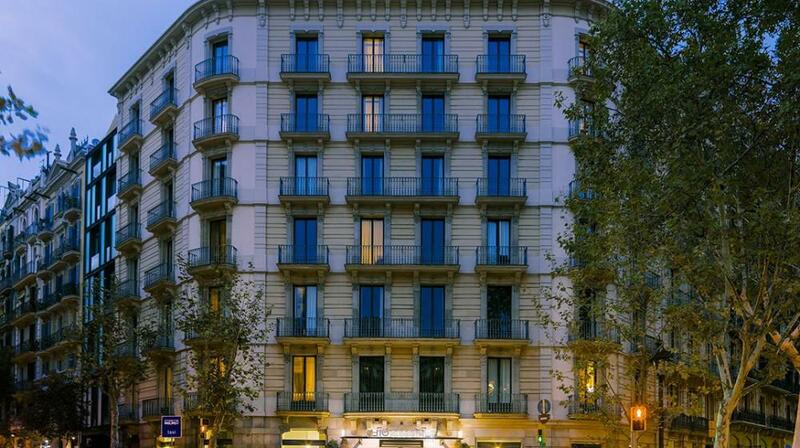 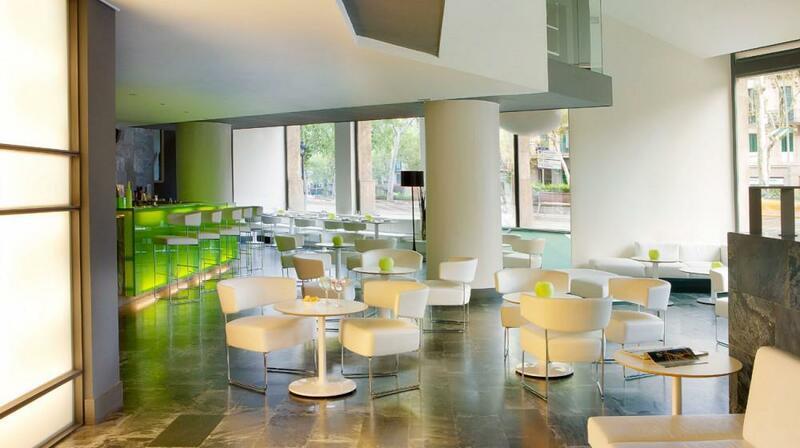 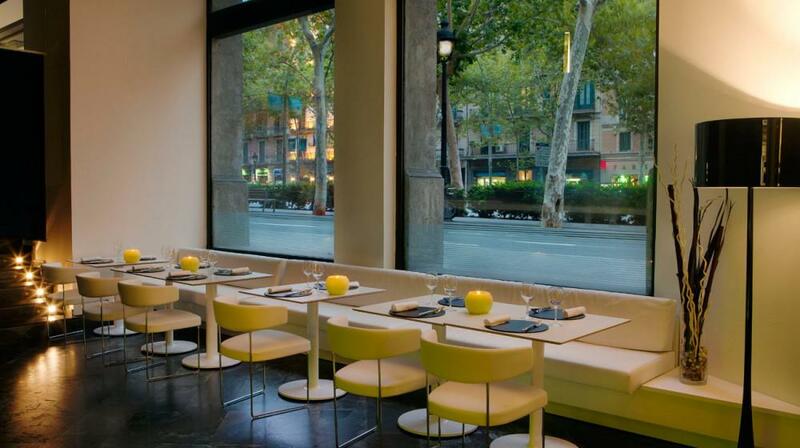 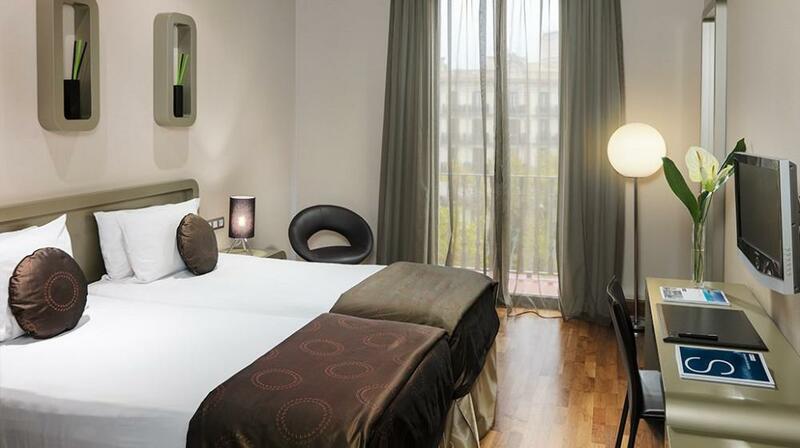 The H10 Casanova, is located in the center of Barcelona, and at just a short walk from the Plaza de Catalunya, the famous Passeig de Gracia and Las Ramblas. 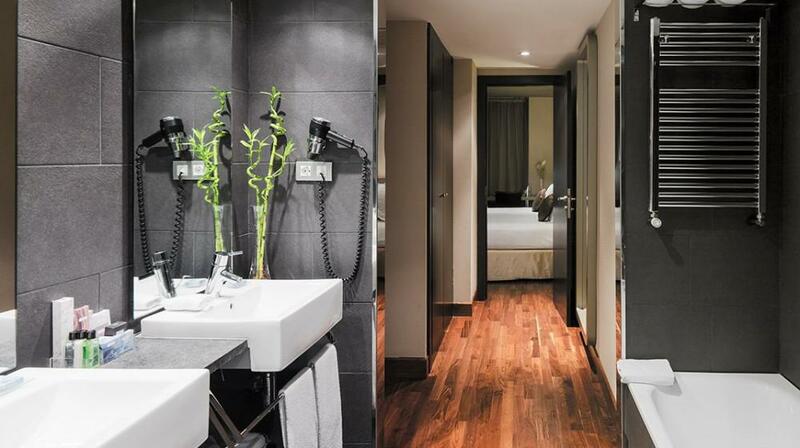 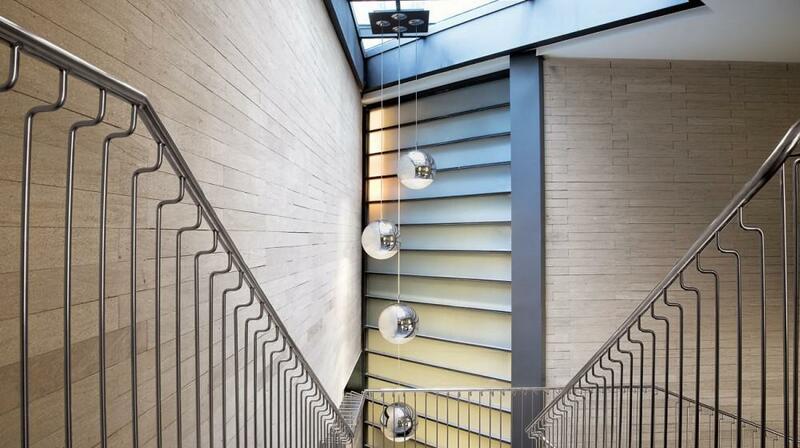 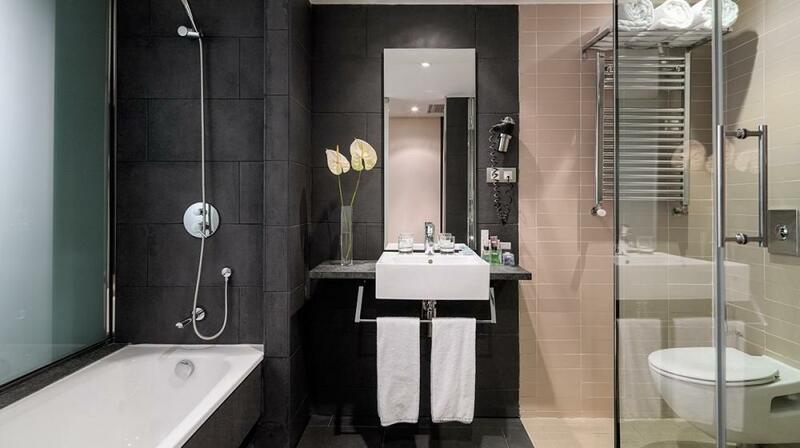 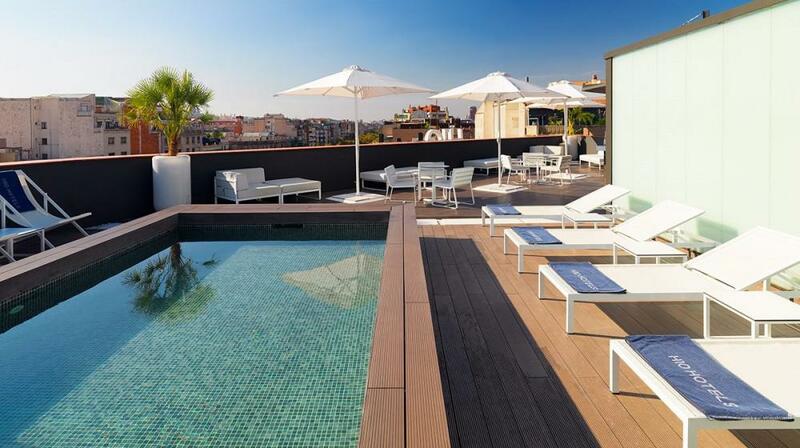 This boutique hotel was formerly an eighteenth century building that has been renovated and converted into a modern hotel that offers an excellent location if you wish to stay in the city. 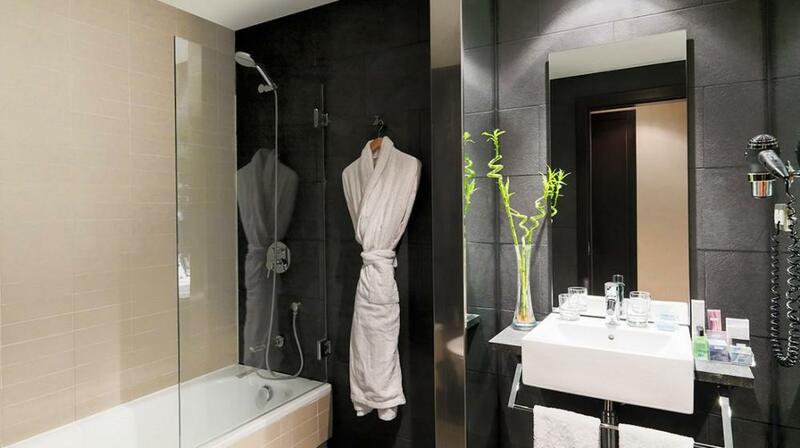 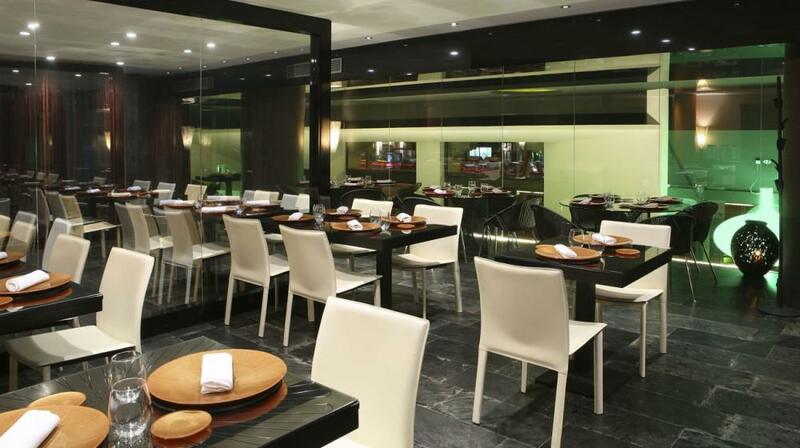 Its decor is edgy, stylish and above all very elegant. 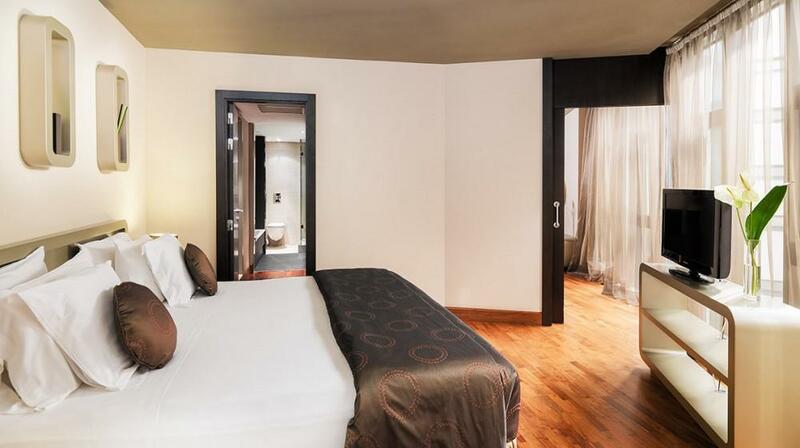 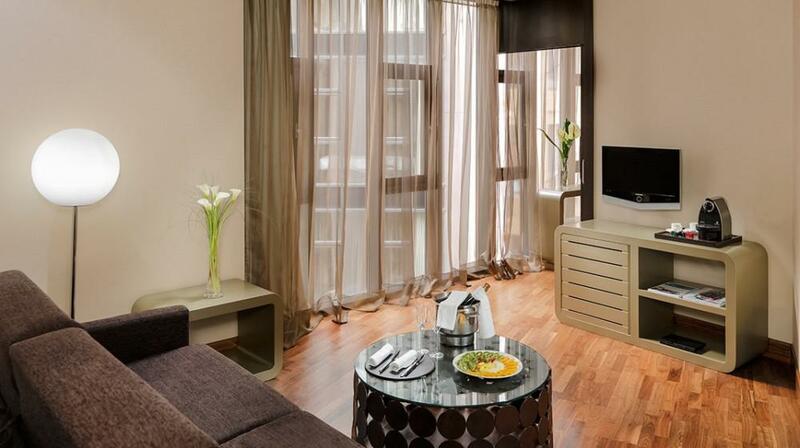 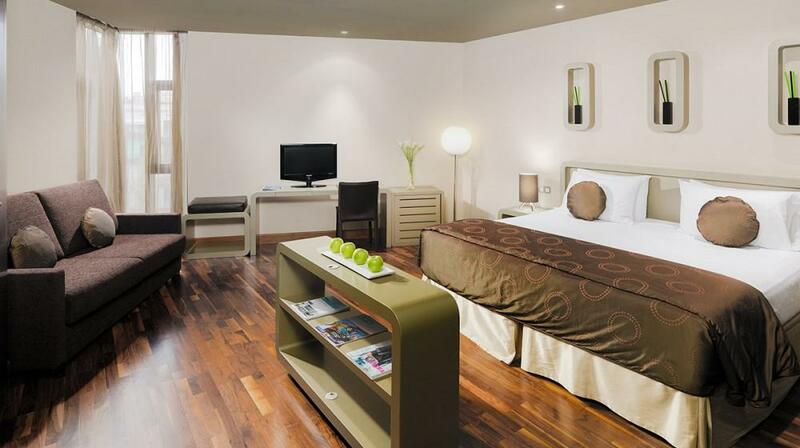 124 bright and spacious rooms fully equipped and very modern. 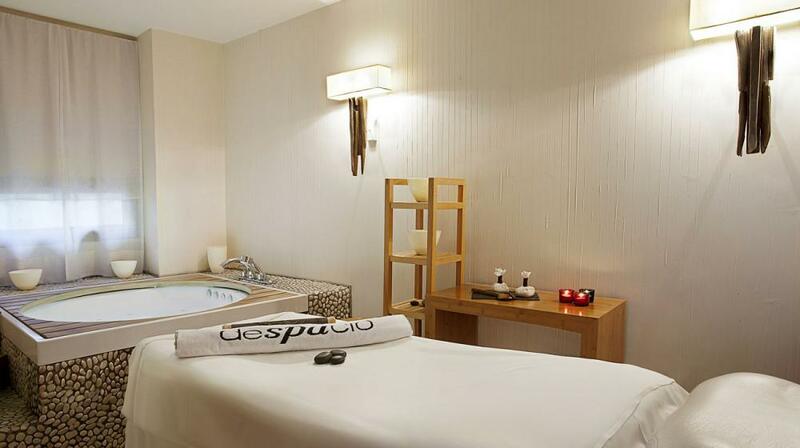 The hotel offers a spa, called "Despacio Spa Centre" where you can relax in a setting decorated with natural materials, bamboo, wood and beyond all an exquisite service. 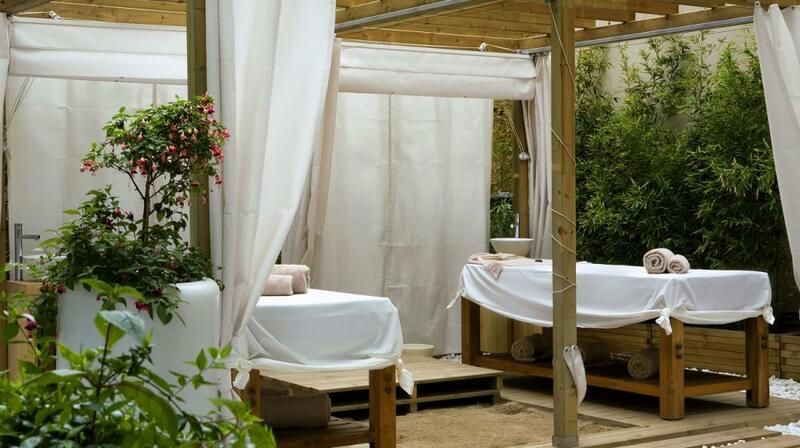 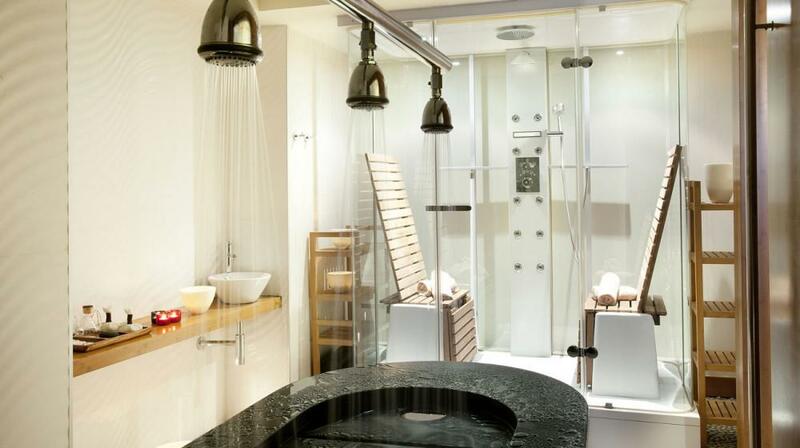 The Spa offers a variety of massage treatments, a gym, Vichy shower, jacuzzi and steam room, as well as treatments with aromatherapy, chromotherapy and essential oils. 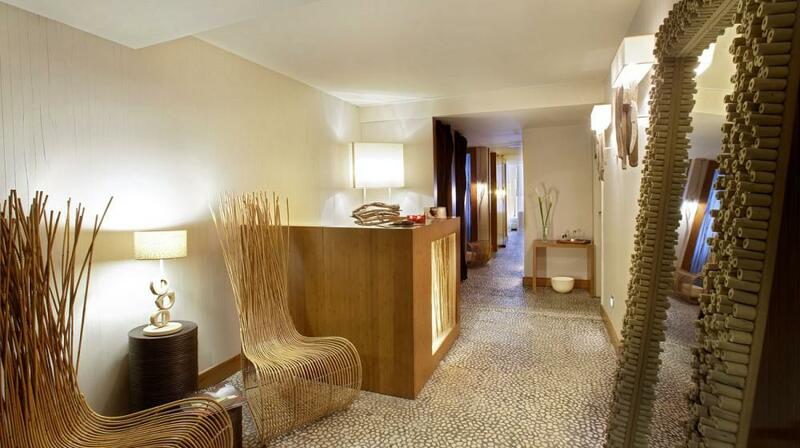 We recommend you try their treatments with precious stones, river stones, herbs, flowers, and essences. 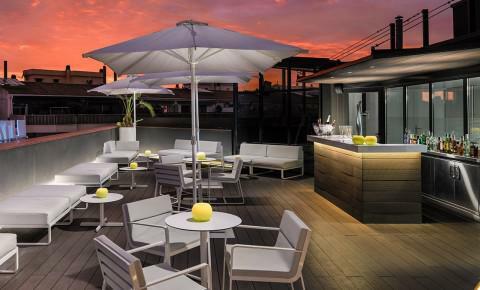 The hotel also has a beautiful and elegant restaurant where you can have breakfast, lunch and dinner while you delight yourself with their international cuisine. 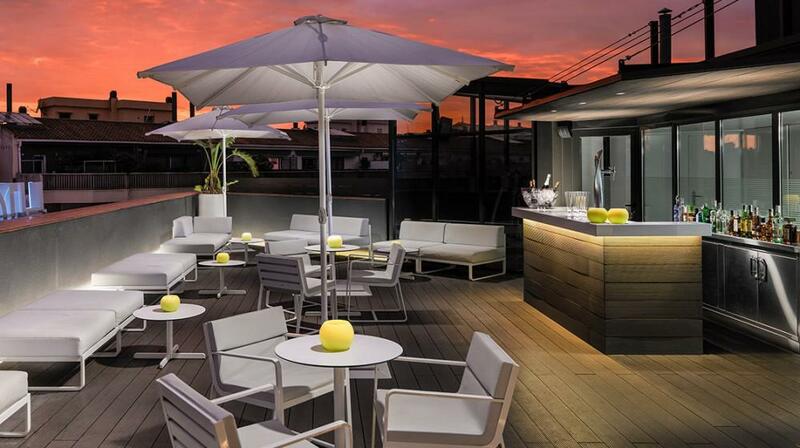 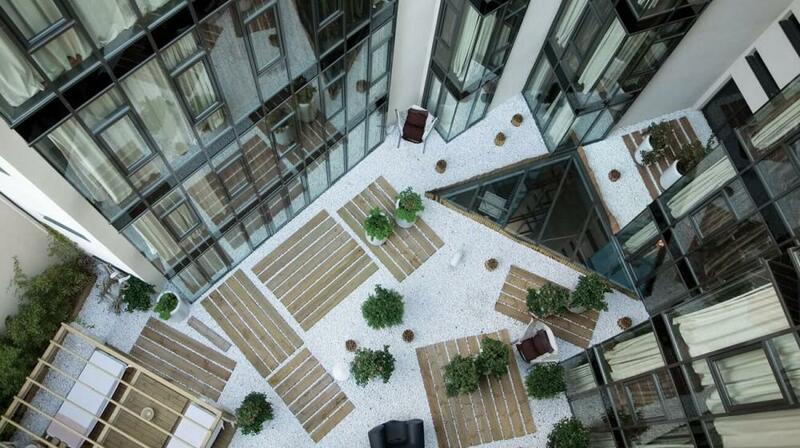 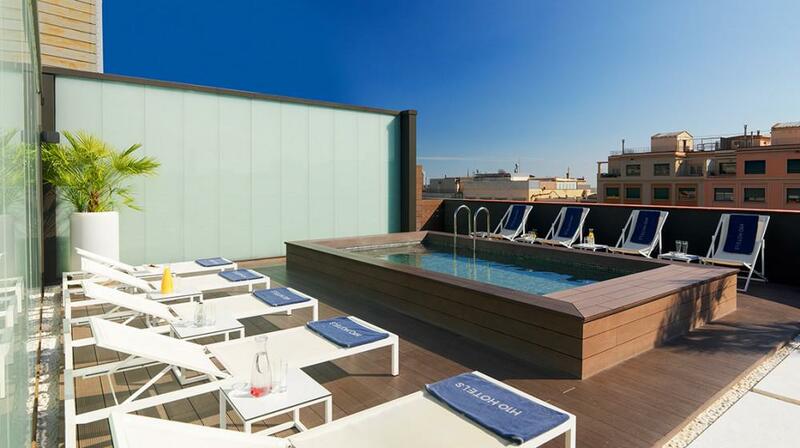 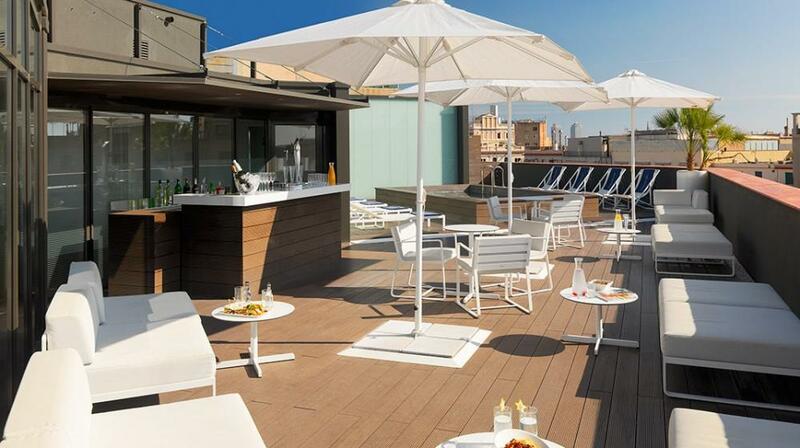 The new terrace of H10 Casanova, the "Rooftop Sky Bar", located on the 8th floor, offers a plunge pool and a solarium. 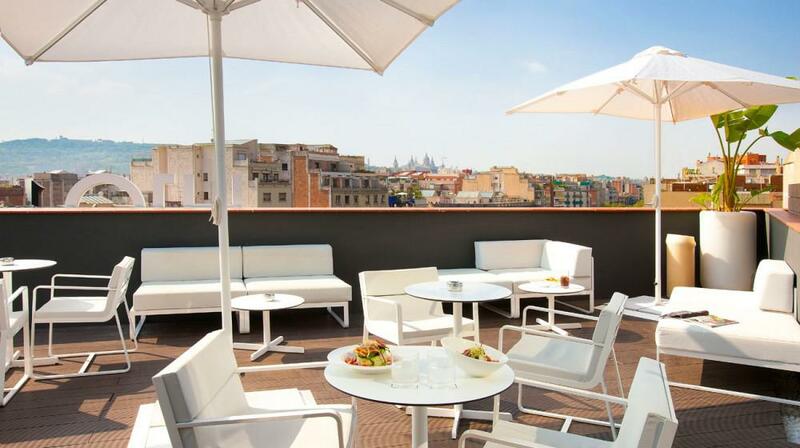 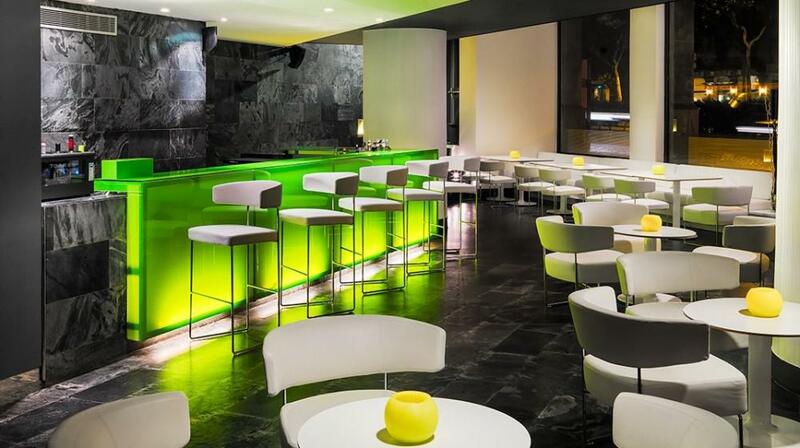 The perfect place to enjoy a cocktail and incredible views of the city of Barcelona.